We are a nonprofit community of Chefs, pastry chefs, bakers, cooks, students, vendors, farmers, fishers, foragers & culinary enthusiasts. Our mission is to further the Culinary Arts in Southwest Florida through community outreach, education, and professionalism. Follow us on social media to stay in the know! Click the links below.  ACF is the largest and most prestigious professional chefs organization in North America. ACF has more than 17,500 proud members who belong to over 150 chapters across the United States and is recognized as the leader in professional development for the culinary community. Mr. Greens Produce was founded in 2003. In August 2011, it was purchased by Peter Politis with six employees and four vehicles in a rented 3000 sq. ft. facility in Allapattah. Their operation runs 24/7 so you can run your business, even delivering on Sundays and holidays. they own and operate 60 refrigerated trucks and 15 refrigerated vans for Delivery Express. for more information, visit their website at www.mrgreensproduce.net. Chef Tech Service, LLC is locally owned and operated, with over 50 years of combined experience. Their trained technicians are professional and knowledgeable and take pride in providing fast and reliable service for all our customers. Their services offered are Preventative Maintenance Agreements, Commercial Cooking Equipment Repair, and New Equipment Sales and Installs. For more information, visit their website at www.cheftechservice.com. Amex Air Conditioning and Refrigeration is a Naples staple for residential and commercial cooling and commercial refrigeration needs. Their licensed Amex Air Conditioning and Refrigeration professionals bring 40 years expertise, honesty and integrity to the Naples area, creating loyal and satisfied customers. Quality affordable work and customer service is their focus, stating that their customers are their friends, not just people who pay them money. For more information, visit their website at www.amexacandrefrig.com. Landert Bread is a Premium European Bread & Pastry brand based in Naples. They serve and deliver to first class restaurants and hotels, golf & country clubs and specialized food stores in South Florida. And of course all those who admire superior quality of European Bread & Pastry. Selected, natural ingredients, innovative recipes and tantalizing aromas – this is what makes a product superior. Their manufacturers guarantee premium quality bakery products that, with their intense, natural and unique taste and textures, will seduce even the most demanding palates. They only use natural and unadulterated raw material in their high-quality bakery products. In addition, their producers use cereals, flour, butter and eggs that are produced in an environmentally and animal friendly way. For more information, visit their website at http://www.landert.us/.